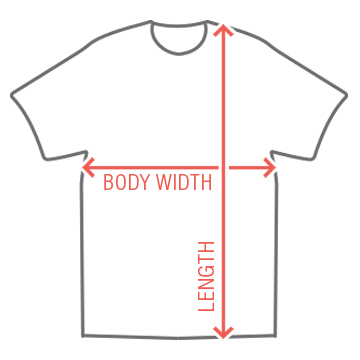 Show your team spirit with this soft vintage unisex tee from LAT's family line of Vintage Football T-Shirts. 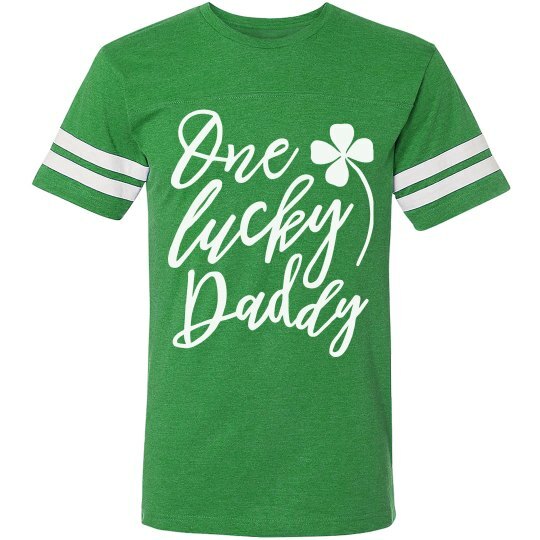 Surprise dad this St. Patrick's Day with a fun and festive t-shirt that will show off his Irish pride. We know he's going to be feeling like one lucky daddy! Make sure you scope out the rest of the matching family tees - mama, brother, sister, & baby!